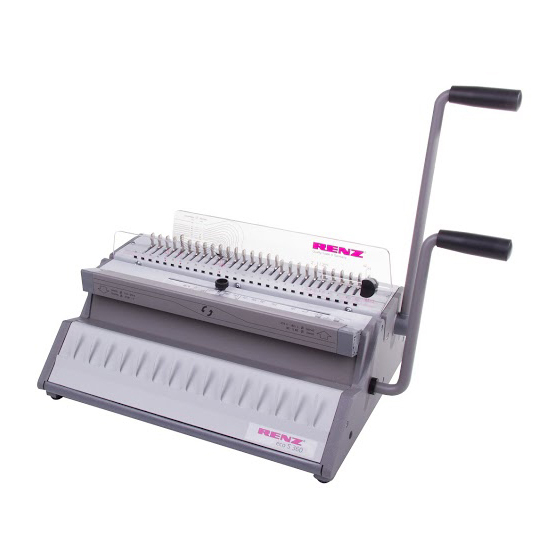 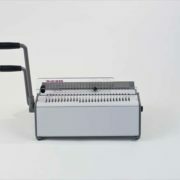 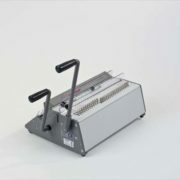 Manual punching and binding machine designed for regular use in a small to medium sized office. 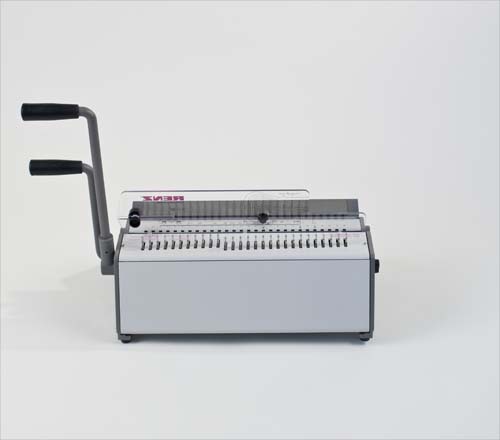 The Renz eco S 360 is a fixed 2:1 pitch desktop punching and RENZ RING WIRE® binding machine for all types of book and calendar production. 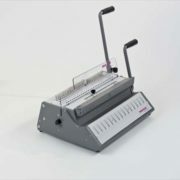 Designed to produce low to medium volumes of documents of all sizes quickly and easily. 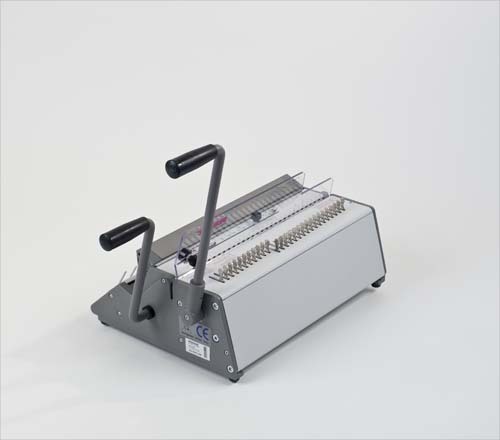 The new RENZ® system means that even inexperienced operators can produce perfect wire comb bindings. 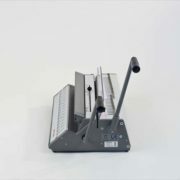 Quick Size Adjustment for high flexibility of different paper formats. 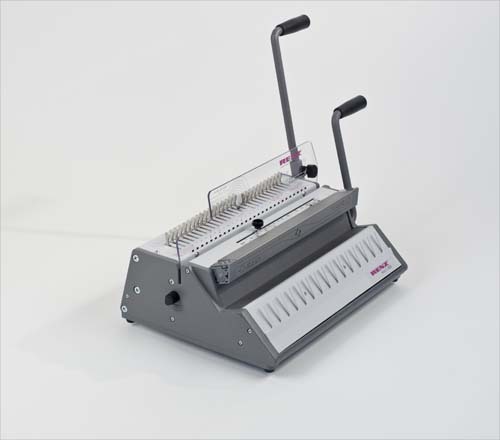 All performance outputs are based on 20# paper and may vary depending on the product type, the working environment and the operator. 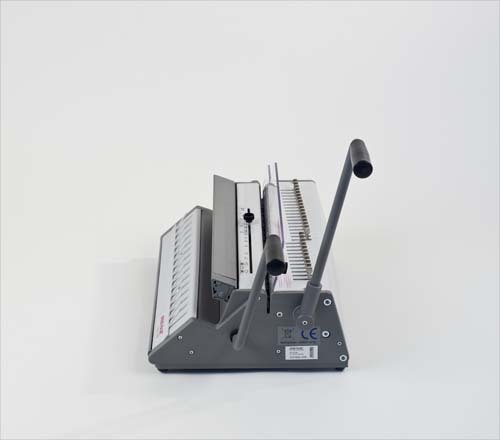 For best punching results we recommend a paper thickness of 2.0 – 2.5 mm.